Note: Although this is a remote position, we are seeking candidates in the following timezones only: Europe (GMT+0 – GMT+4) and US (EST only). We are looking for a strategic, creative and hands-on content marketing manager that is ambitious and passionate about creating engaging, consistent and results-driven marketing. 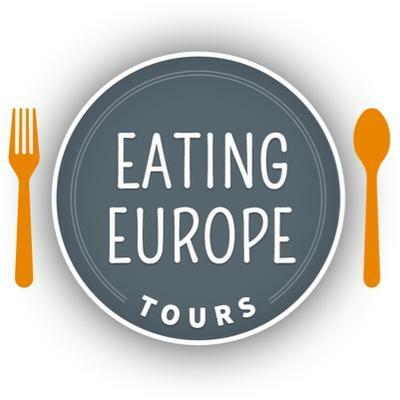 Eating Europe are dedicated to making vacations unforgettably delicious by taking guests on unique tours which combine history, culture, and the absolute best food available in that country. In this role, you will be actively contributing to shaping and be evolving the Eating Europe brand and content while growing with us. This is an excellent remote career opportunity in a vital role for an ambitious company, with tours already in five cities across four European countries (and growing!). We are one of the largest food tour companies in the world with significant expansion plans. Developing and managing the content marketing strategy across all channels (social media, email, website, offline) to support the Eating Europe business goals. Project managing media and campaigns that engage and empower our target audience to take action. Developing and maintaining a content calendar that attracts and appeals to Eating Europe’s target customers. Working with the team & agencies to develop creative assets for the Eating Europe website, advertising, content marketing and marketing campaigns. Owning and maintaining resources related to Eating Europe’s content, brand and identity. Creating standard operating procedures (SOPs) for the planning, execution, optimisation, distribution, and amplification of Eating Europe’s content. Working closely with the operations teams to ensure consistent messaging and visual communication. Managing in-house and also outsourced content creators, editors, graphic designers, and videographers. Defining editorial standards for maximising success on all content including the website, blog, social media platforms, and other communication channels. Participating in the recruitment process when hiring new talent to join the Marketing team. Identifying and communicating with third-party agencies to collaborate and sustain marketing needs on all channels/mediums. Competitive. Range is based on market research and are equitable to other roles within Eating Europe. The actual compensation offered to the chosen candidate is chosen on relative experience and skills. 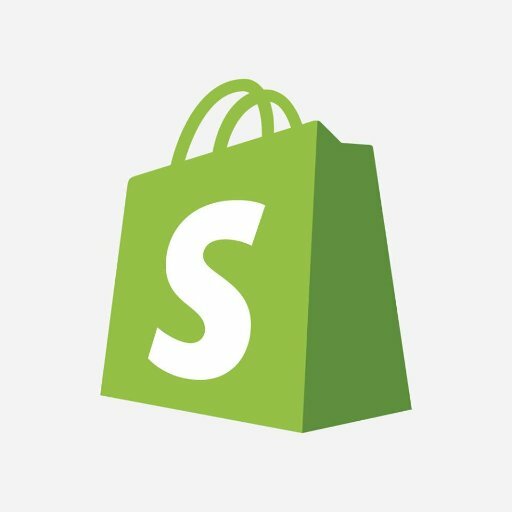 Have 4+ years of marketing experience with a minimum of 1 year managing others at a consumer-focused business (B2C). Demonstrated experience with successful management and execution of a content marketing strategy. An understanding of how to create and present content that persuades mostly through copywriting. Have the SEO knowledge and experience to drive significant traffic to websites via search engines. Proven experience using social media channels to distribute and amplify content, develop relationships, and drive website traffic. Demonstrate a desire for continuous learning and personal growth in multiple areas; from marketing skills, to leadership, to processes, to market trends, etc. Are an excellent communicator with excellent verbal, written, interpersonal skills, and can work cross-functionally with business stakeholders. Take pride in your ability to inspire and motivate others to carry out and execute a strategy while working in an entirely remote team environment. 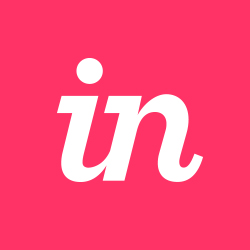 Can independently take decisions on campaigns while meeting deadlines within the marketing team. Can think critically and problem-solve in an entrepreneurial environment. Are experienced working in a travel or food-based company. This will be considered a plus, not a requirement. 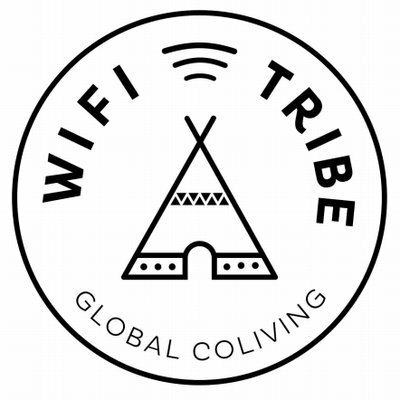 WiFi Tribe Just a cool group of passionate individuals that are travelling while working on our own stuff.